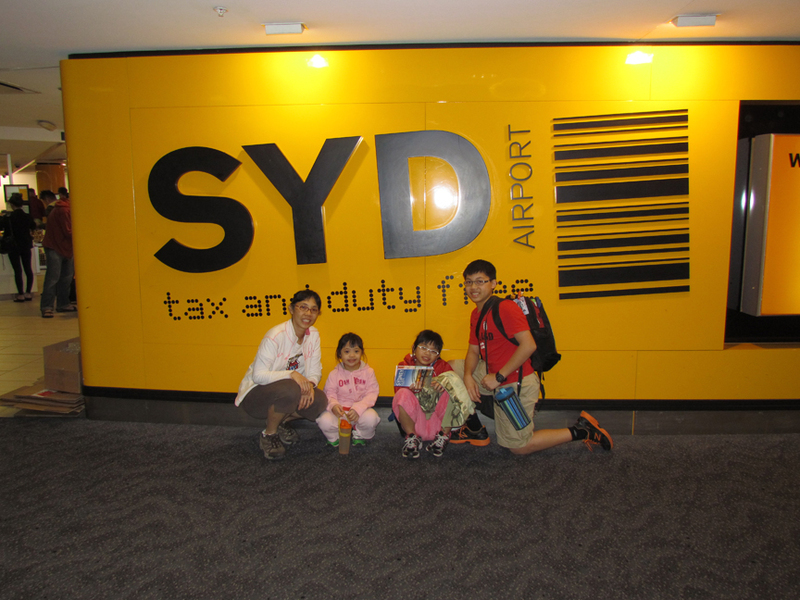 Our Amazing Journey in Australia – I Can Do It! November 1-11 was the most memorable one and a half weeks in my life. During that time, we went to Sydney on SIA’s budget airline, Scoot. 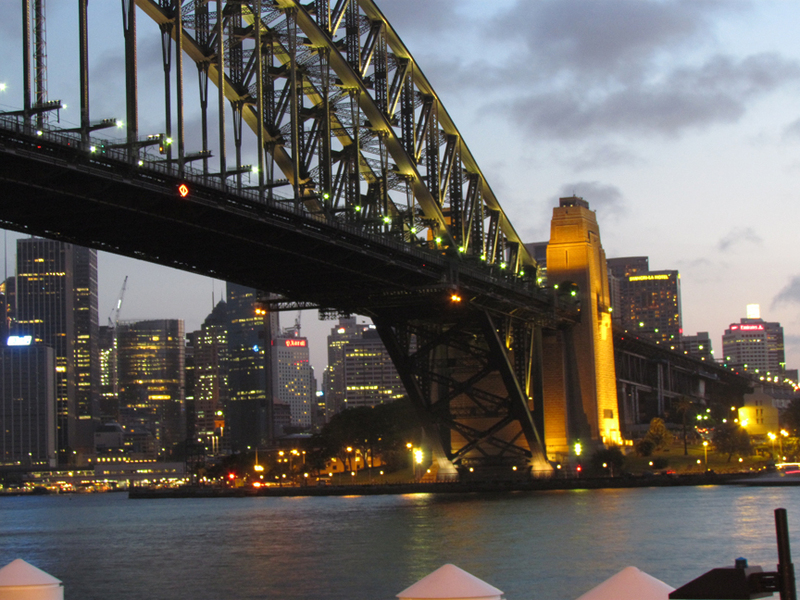 In the city of Sydney, we stayed at Hyde Park Plaza Suites and visited various tourist attractions. 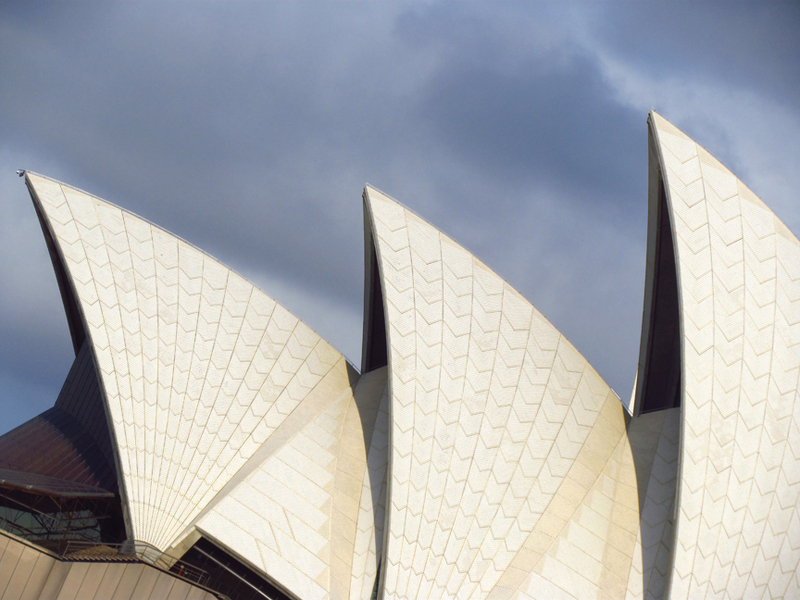 Namely, the unique Sydney Opera House, the magnificent Sydney Harbour Bridge, the Sydney Fish Market, Paddy’s market and Luna Park. Unfortunately, Luna Park closed early that day so we did not get to see the park in full swing. When we went to the fish market, I took lots of photos of birds such as seagulls, ibis, cormorants, darters and pelicans. We ate our lunch there which consisted of salmon and tuna sashimi, sea urchin roe, oysters and excellent fish and chips! We also visited the Australian museum. 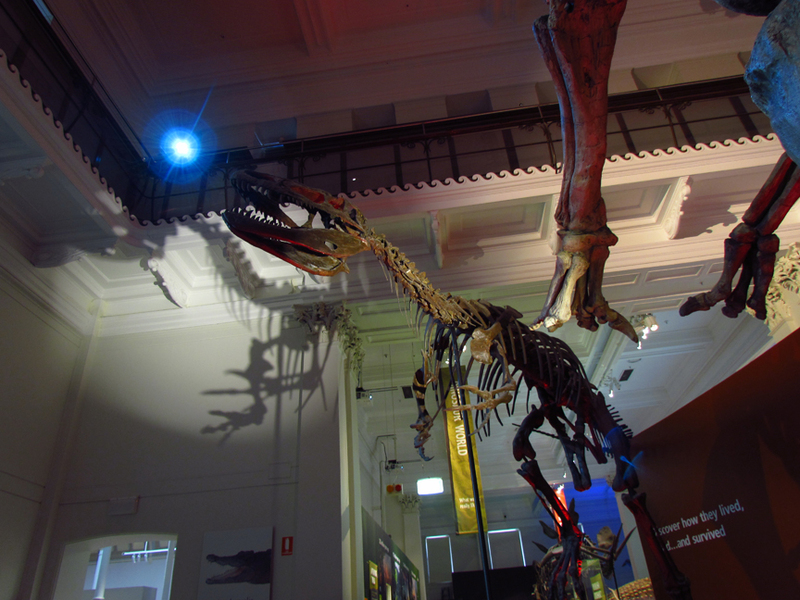 At the museum, we saw stuffed Australian wildlife such as kangaroos, wombats and parrots as well as huge dinosaur skeletons. What I enjoyed most about the museum were live exhibits which showcased native reptiles, spiders, frogs and marine life. Unfortunately, my camera battery ran out while I was taking photos halfway. Fortunately the place we stayed was very near the museum, so dad and I went back to get my battery charger. 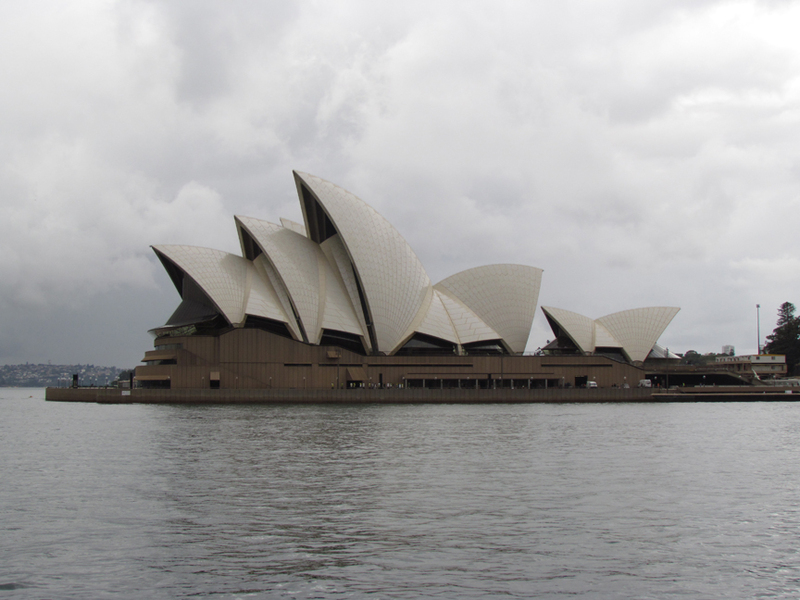 While we were in the city, we visited Darling Harbour where we saw the Sydney Opera house and Sydney Harbour Bridge. We went to St Andrews Cathedral for our Sunday service. The sermon was about God’s people failing. One of the days, we went whale watching. 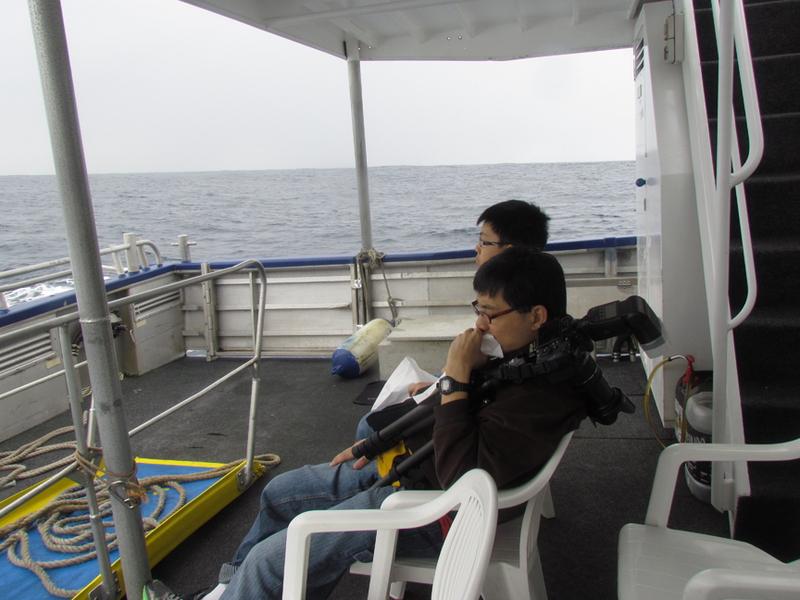 We did see some whales but not the big humpback whales- they were just a type of small whale. On the boat, only the guys in the family vomited. The phrase ‘like father like son’ seemed to apply here! Rebecca was watching the waves, Li-Ann was sleeping and mom was taking photos. After staying in the city for five whole days, we rented a car and headed towards Katoomba, the ‘capital’ of the Blue Mountains. While we were in Katoomba, we visited Scenic World where we explored the Jamison Valley on the Scenic Trail after taking a ride down on the Scenic Railway, the steepest railway on earth. 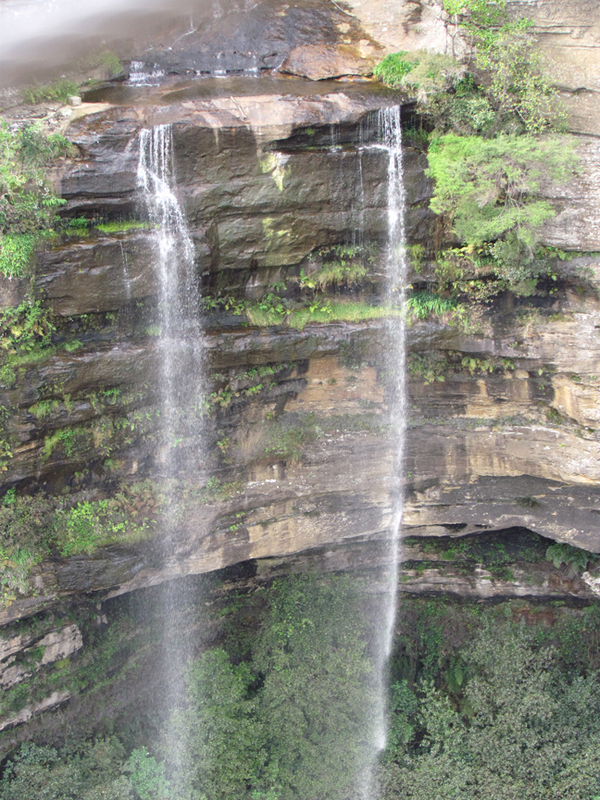 We went back up on the Scenic Cableway and saw the magnificent Katoomba Falls and Three Sisters on the glass-floored Scenic Skyway. We also went to Featherdale Wildlife Park where we saw kangaroos, wallabies, koalas, Tasmanian devils, etc. we took many memorable photos of fairy penguins, taipans, bearded dragons, etc. My favourite animals were the free-roaming wallabies which would not hesitate to sniff you to see if you were carrying food! After Katoomba, we moved on to Oberon where we stayed at a lovely farm. Everything about the farm nice, except the flies which I COMPLETELY ERADICATED by the great pest exterminator…………..ME! The house we stayed in was clean, the weather was beautiful and the birds were pretty. It was everything you could ever want on a farm. The lady that owned the farm had many animals, of which my favourite was a little dog named ’Buffy’. 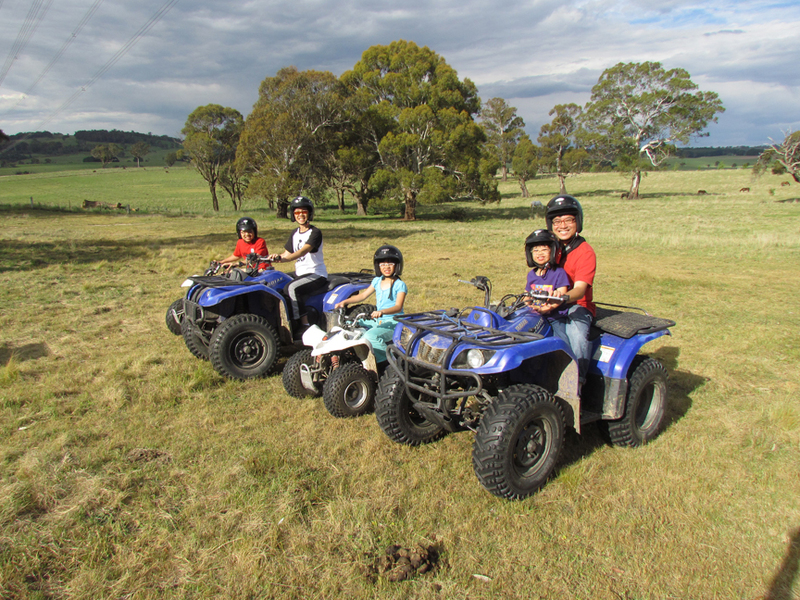 At the farm, we went horse-riding and quad-biking. There was even a trampoline that was installed in the ground. The trampoline was extremely fun as it was very bouncy. We bounced up and down doing various ‘stunts’ while dad took photos of us. Some of the ‘stunts’ were: the Kung Fu Kick, Skippy the Kangaroo, Superman and many others. For our last night in Sydney we stayed at Wesley Lodge in Parramatta. While we were there, we visited a pastor who was formerly from our church. We attended that church for service on Sunday. I had loads of fun Down Under and I hope to be able to go back to Australia again.